So, you’ve made the right decision, and chosen to have video content created for your website. You’re one step closer to generating brand awareness and potential new business. The decision to have a video is easy; the decision of who’ll make it is not. There’s countless video production companies out there, and almost as many guides on how to choose them, some of which contain conflicting advice. All put together, it’s a lot of online ‘noise’ which doesn’t help narrow down your search. Your finished video will usually be the introduction potential clients have to you and your business, so it needs to represent who you are as a brand, and, put simply, it needs to look ‘right’. Do you have a certain style you want to replicate? Is this personal preference, or do you like it because you think it will work best for your company? Do you know that your target customers will respond well to this style? These questions will help you decide which type of video you want. A lot of video content these days is viewed on mobile devices, so you may want to ensure your video will work on that platform – or, if your target audience is older, you might consider other, more effective ways to promote the finished product. Once you’ve decided on a video style and format, browse the websites of video production companies, and make sure they have examples of the type of video you want. If you want your video to feature primarily online and go ‘viral’, check the YouTube hits of a production company’s previous videos. 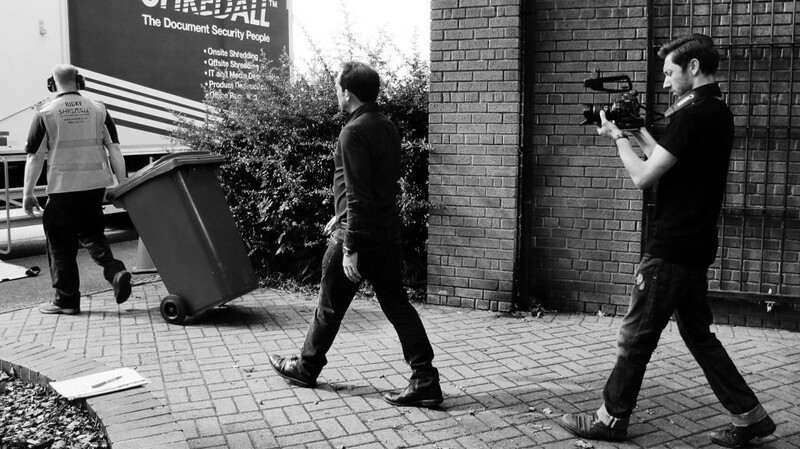 Or, on the other end of the spectrum, if you want your video to work on television as well as online, you need to ensure that the company you choose has the correct experience and equipment to deliver this format (not all cameras are ‘broadcast ready’!). A lot can be said for finding a company that specialises in the type of video you want, but don’t rule out companies that offer a variety of styles. Multi-talented agencies can be the most creative, and they’ll be able to make your video different and memorable rather than sticking to a well-worn, forgettable formula. Consider this scenario – you need to provide a printed presentation to a senior colleague or client. The paper choice is vital. Print your words on thick, glossy card and you’ll be seen as frivolous rather than sensible. Print it on bargain paper, and it may well weather and smudge before you can deliver it. You need simple, good quality paper that gets your message across unhindered. It’s the same principle with promotional videos. Not every business will suit an extravagant and expensive video, but presenting yourself to your client via low-quality footage (such as the increasingly popular ‘phone camera footage’) will give off the wrong impression. It’s important that your chosen production company have good quality equipment, but more importantly, they need to know how to use it. Technology is now more available and affordable than ever before, but it’s also accessible to amateurs, resulting in more and more promotional videos online which are out of focus or overblown. And how can you deliver a message correctly to your client when your face is blurred? As with most things, when it comes to video, you do get what you pay for. But it’s important to know that your chosen company understands your budget, that they can work to it, and that they have enough hands-on experience to deliver the best quality product at a sensible price. What’s more, they’ll give you recommendations about how to get what you want within your budget, and they’ll be honest up front about what isn’t achievable. 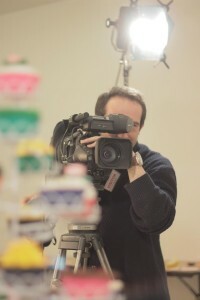 3) Make sure you like the people behind the camera! This may not sound important, but it is. You’ll have lots of questions that need answering – probably even more after reading this article! So you need to make sure that you trust the people you’re working with enough to ask those questions, and to expect a genuine response, even at the umpteenth hour when the money has been spent. A good production company will be friendly, welcoming (wanting your business without desperation), and good listeners. Through as many meetings as it takes, they need to find out who you are, to make sure your company’s ‘personality’ shows in your video – and more importantly, good communication will ensure that they properly understand what your company does! If your video production company doesn’t get to know you, then the message will be lost before the final product reaches your target audience. A good working relationship is key. It’s the foundation that’s laid beneath everything that goes into your video. The best creative ideas are passed around in a relaxed and informal setting, so make sure your production company are people you’d like to go out for coffee with! In-person conversation is the greatest tool we have, and it works both ways. 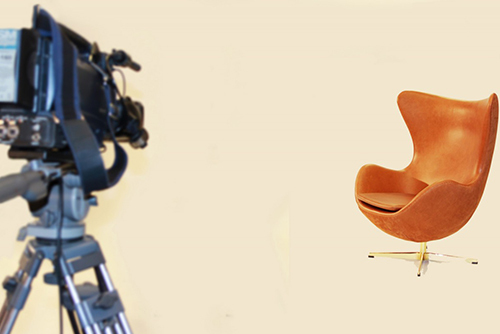 As the video production company gets to know you, you in turn will find out more about them. If they do not prove their expertise, and if they’re unable to answer your questions, it’s likely the finished product will be unsatisfactory. Or worse, it’ll just ‘sit on the shelf’ when it’s finished. In the end, you have to find the best production company for you, and it’s not a ‘one size fits all’ scenario. You have to trust your instincts to know what’s best for your business. We hope that you find the above useful. And if you’d like to find out why Dynomite Productions Ltd could be the ideal choice for you, then please get in touch!